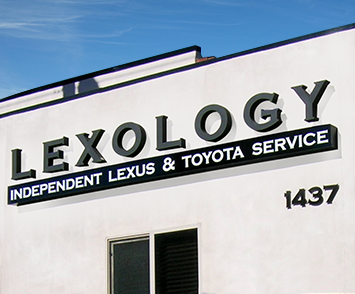 Let us get your Lexus or Toyota back in top shape! 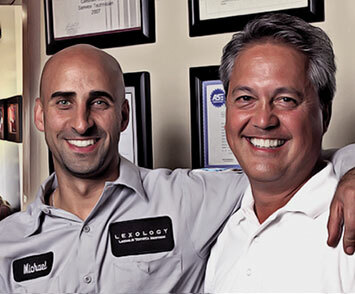 We’ll gladly show you the science of service excellence. 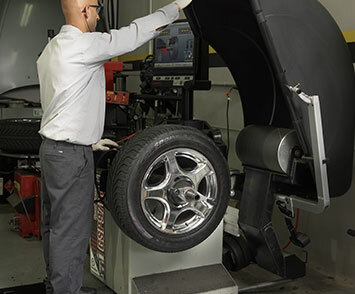 Oil Change Special: Our $49.95 special includes a free oil filter, 90 point car inspection, and tire rotation. Call now to reserve an appointment! We define the science of service excellence. Is your Lexus lagging? is your Toyota not turning over? 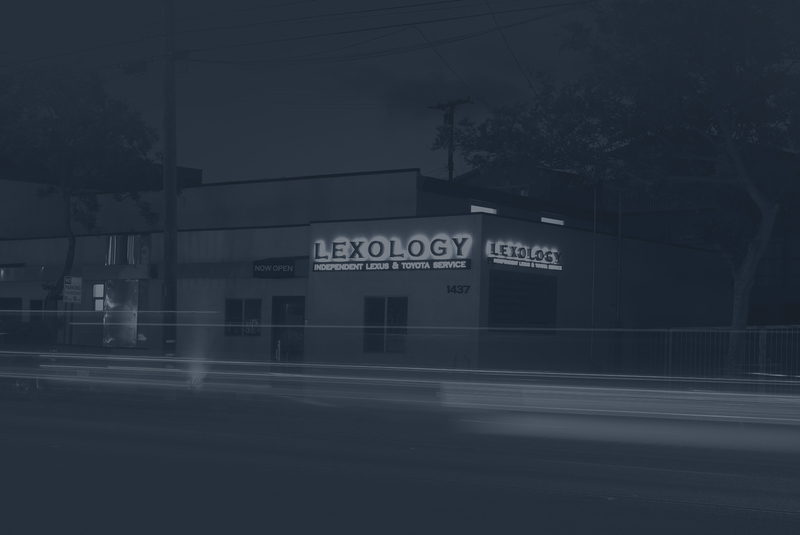 Bring it in to Lexology and we'll get you back on the road in no time!